October has been an exciting month of searching, discovering, and listening to amazing new music.. Our Tastemakers have referred over 1,200 up-and-coming Artists to browse through and enjoy! The Top Buzzing Artist of October is NYC based indie-pop band MisterWives. In 2012, MisterWives came together over their love for 80s music. Power vocalist Mandy Lee (lead singer), Etienne Bowler (drums), and William Hehir on (drums) made their first claim to notability with the release of the now critically acclaimed EP ‘Reflections’ in January of 2014. The EP features hits ‘Reflections,’ ‘Coffins,’ and ‘Vagabond’ which have gotten coverage from Pigeons and Planes and AllMusic.com, and reached No. 1 on the Billboard Twitter Emerging Artists Chart. The band’s name MisterWives comes from the mormon practice of a man marrying multiple women. Mandy flipped the switch and has declared that she is the leader and has married the men in the band, which mirrors the strong female empowerment voice that shines through her lyrics and vocals. MisterWives’ sound combines elements of pop, ska, soul, and tinges of reggae to make you sway, jump, dance, and overall rock out. They released their debut album “Our Own House” with NYC independent label Photo Finish Records which is also home to fellow popular fanum.fm duo Marian Hill. The band has toured with big names like Bleachers, Half Moon Run, twenty one pilots, and BORNS, and they’re currently finishing ‘The Scrapbook Tour’ with fellow fanum.fm band CRUISR. Check them out in New York City at Terminal 5 on November 6th! 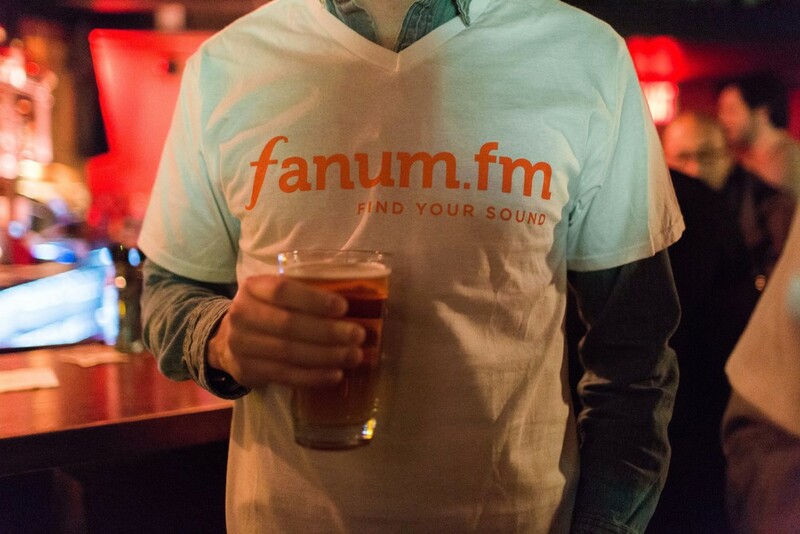 MisterWives was first added to fanum.fm by our AMAZING Tastemaker Tatiana!